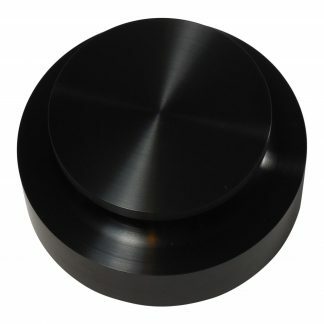 View cart “Black Record Weight Clamp” has been added to your cart. 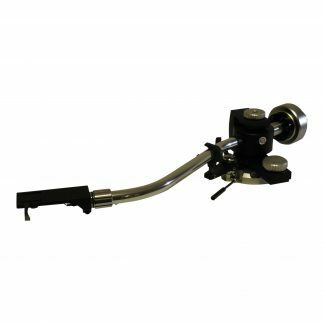 Three springs for EXTREME cases of heavier platter and/or tonearms in use. 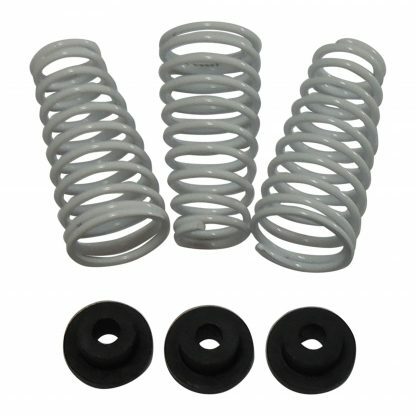 Springs are powder-coated for lasting endurance. Grommets included. Note: in 95% of circumstances the regular upgrade Spring Kit is sufficient for your suspension needs. 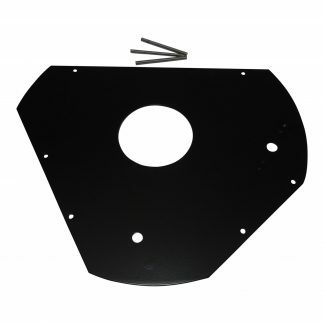 This Spring Kit is available for those very rare instances where a substantially heavier platter system and/or tonearm is utilized. These springs are much too stiff for the traditional AR suspension and platter system. Even when using a Bren record weight.